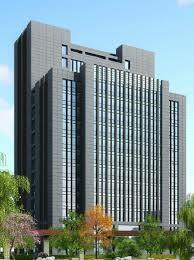 If you are renting an office in Beijing, you know that the rent of an office space in Beijing is not cheap. 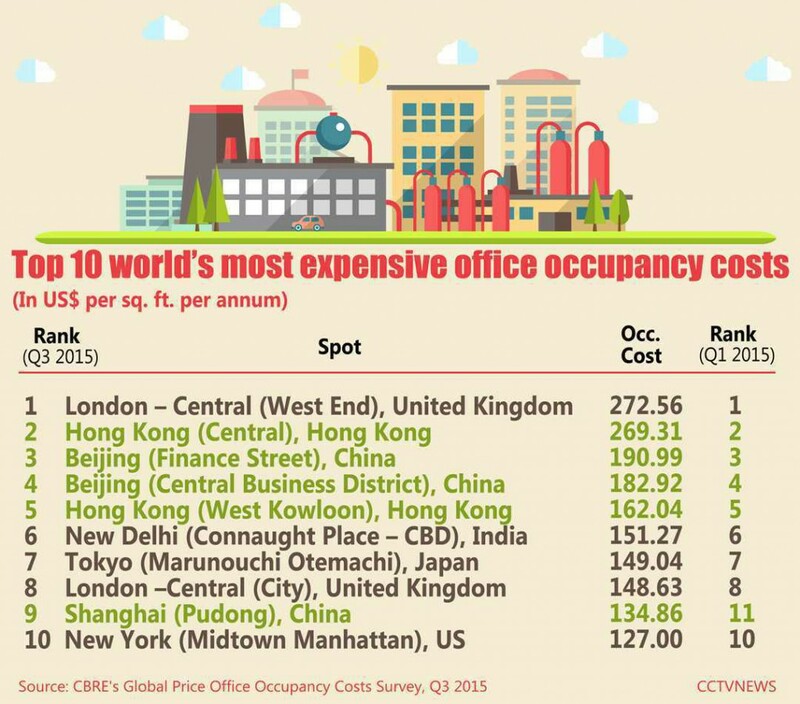 According to CBRE 2015 survey, seven of the top 10 most expensive office rents worldwide are located in Asia: Hong Kong (Central), Beijing (Finance Street), Beijing (CBD), Hong Kong (West Kowloon), New Delhi (Connaught Place / CBD), Tokyo (Marunouchi Otemachi) and Shanghai (Pudong). 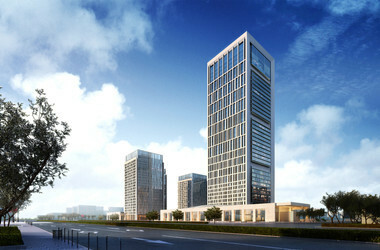 In other words, four of the world’s top ten most expensive districts for prime office space rental are located in the Greater China Region and two of them are in Beijing. 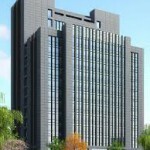 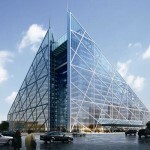 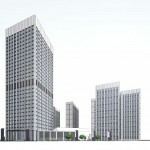 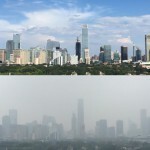 If you consider finding a home for your law firm, insurance company, information technology, internet, or wealth management fund in a prime Beijing location, it will cost you an average of $67 per square foot per day (RMB 12.6 per square metre per day); and around 18 RMB in Finance Street and CBD. 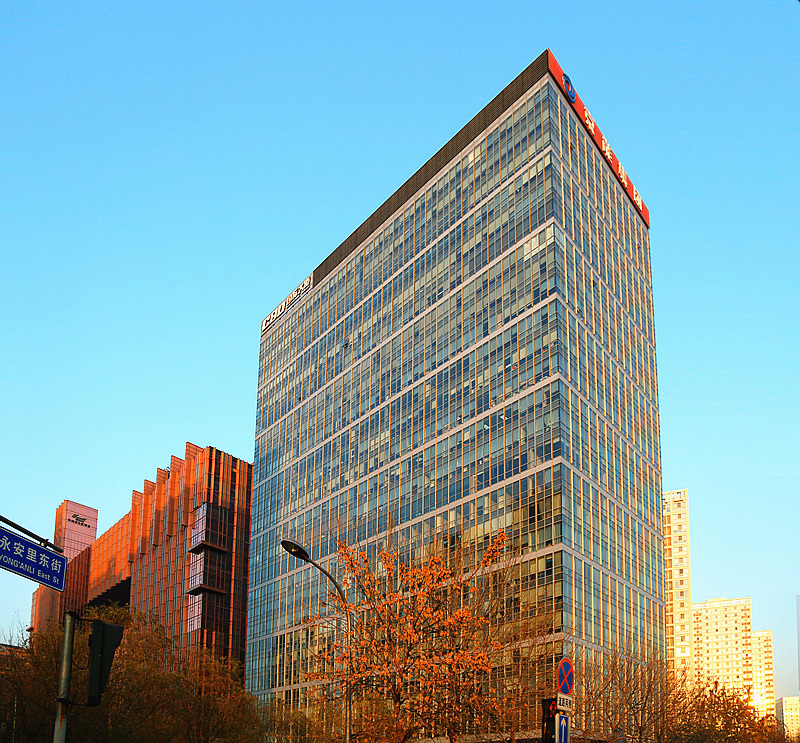 However market remains stable : average rent of Beijing’s Grade-A offices slightly dropped 0.3%, as per Knight Frank Research. 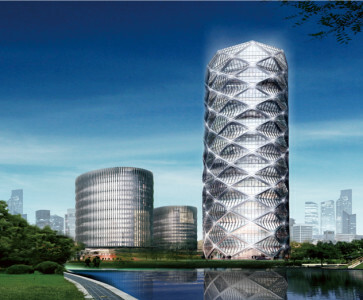 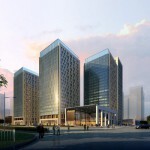 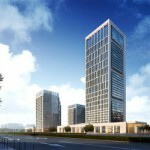 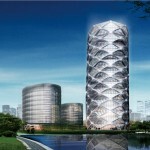 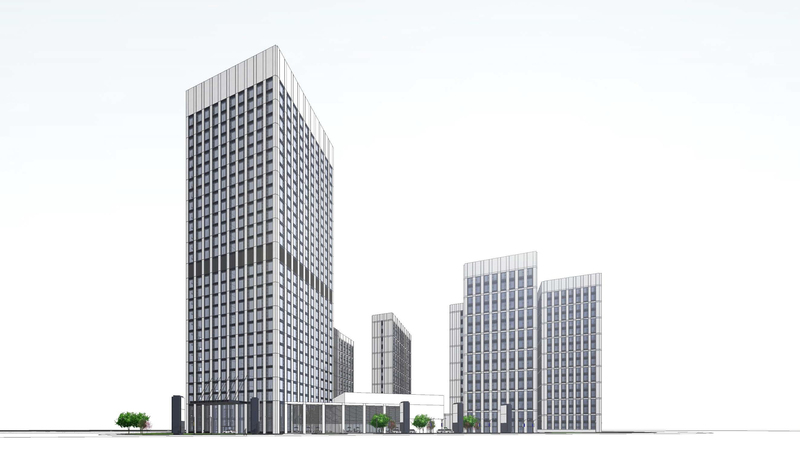 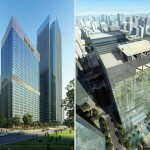 Q4 2015: Kaiyuan International Plaza in the southern zone of Beijing Olympic Park (50,000 sqm of Grade-A office space). 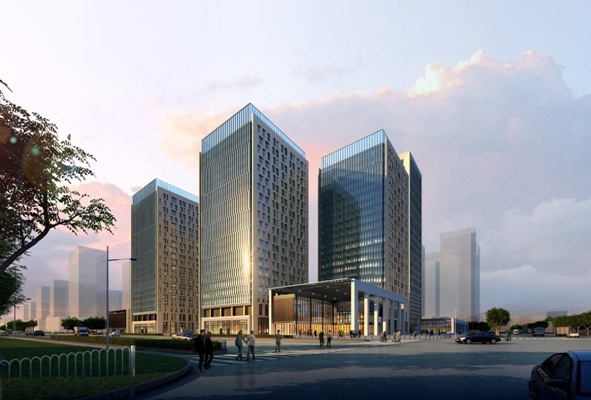 Q1 2016: Borui II (19,898 sqm) in the Lufthansa submarket. 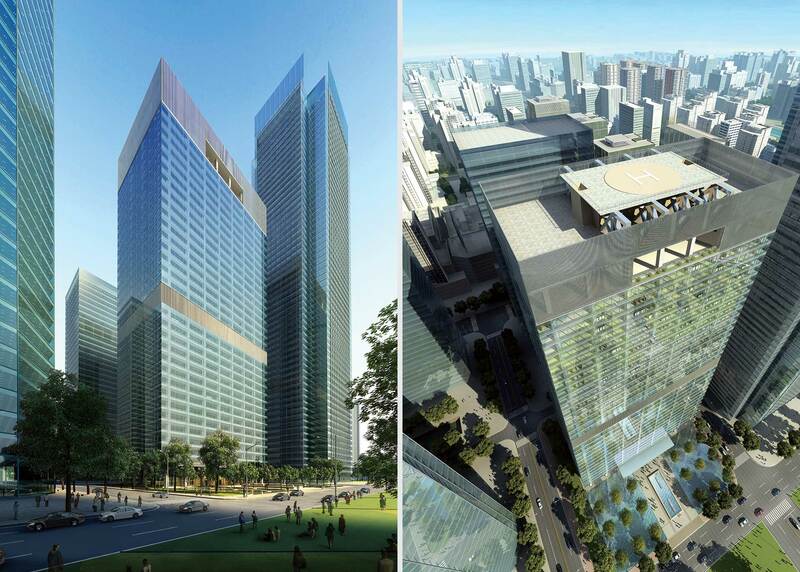 Q1 2016: Air China Century Plaza (79,000 sqm) in the Lufthansa submarket. 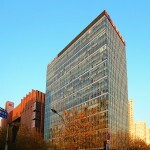 Beijing office rental increased for the past ten years – What will be the future?